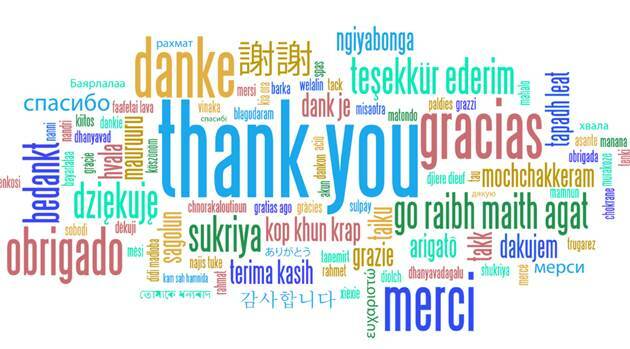 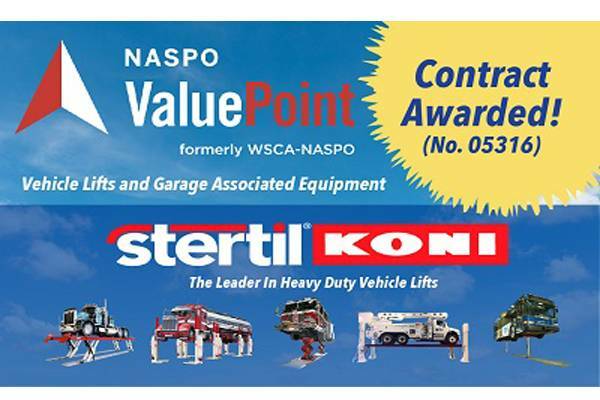 Thank you for your interest in our company, we do not have a distributor here, please contact Stertil-Koni lifts@stertil-koni.com. 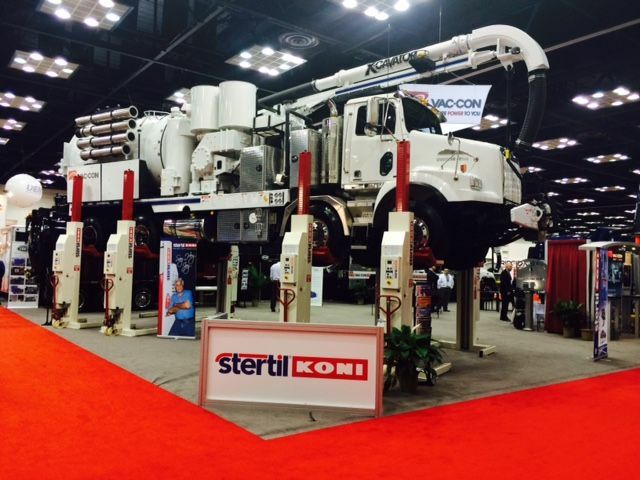 Stertil-Koni, is the undisputed #1 leader in advanced, safe and dependable heavy duty vehicle lifting systems. 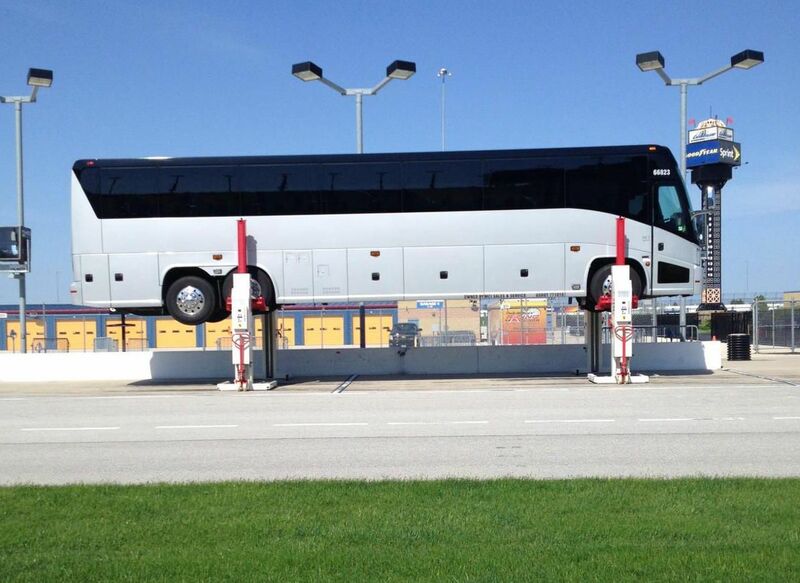 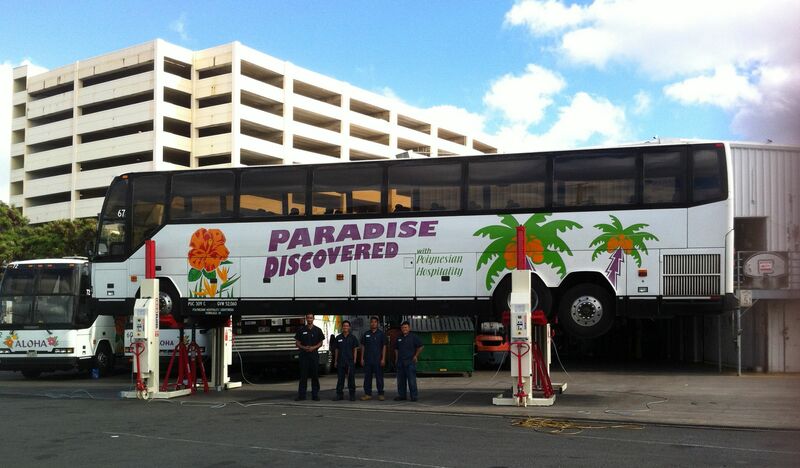 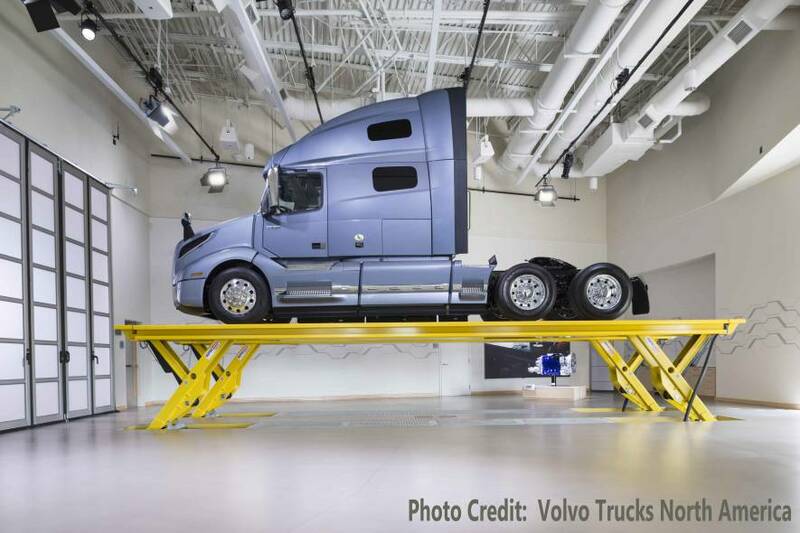 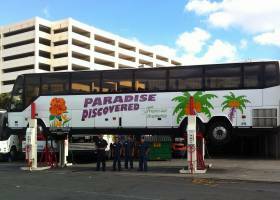 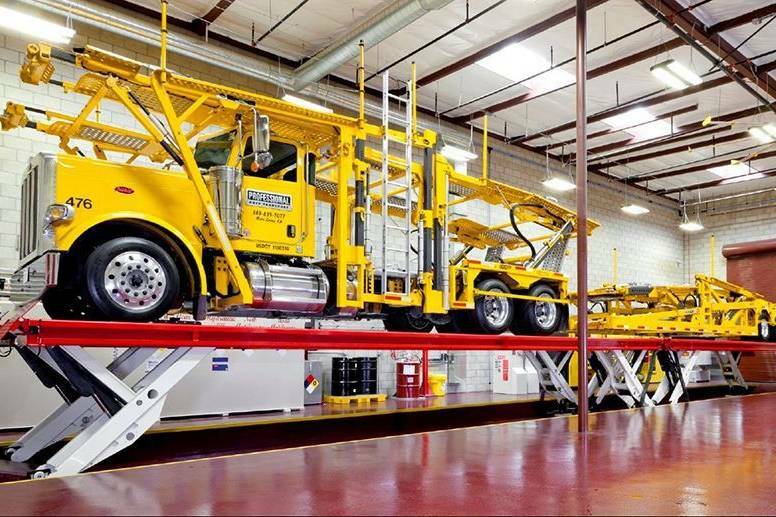 From bus lifts to truck lifts, we do it all. 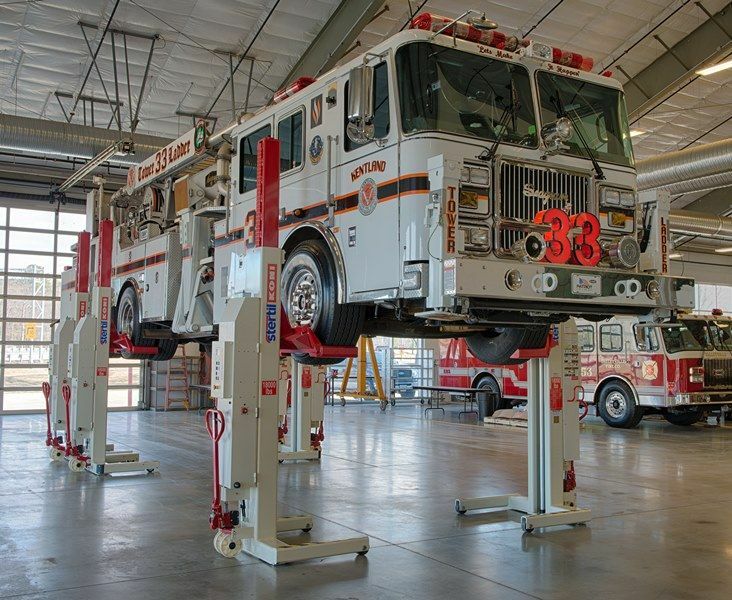 Our world-class product range includes award-winning mobile column lifts and inground lifts – including piston lifts and scissor lifts – as well as 2-post lifts, 4-post lifts, platform lifts and more. 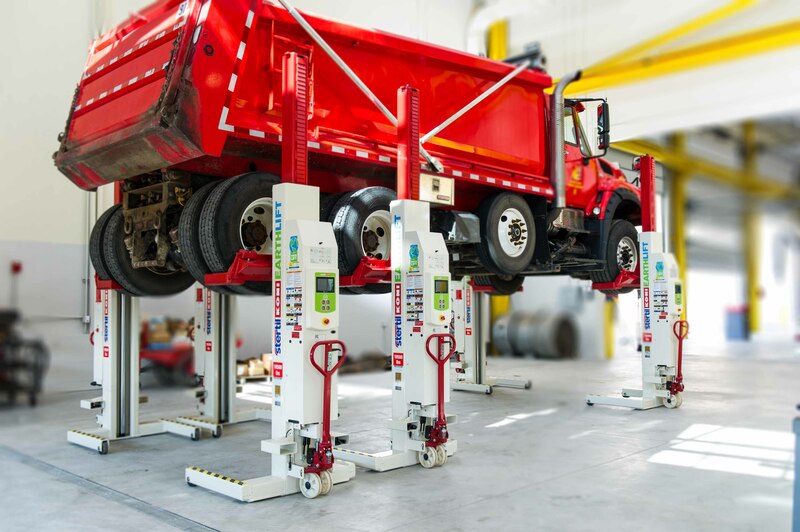 Peter Bowers, technical sales support manager for Stertil-Koni, spoke with BUSRide Maintenance about heavy-duty vehicle lifts – their safe operation, choosing the right lift, certification pitfalls, and future developments. 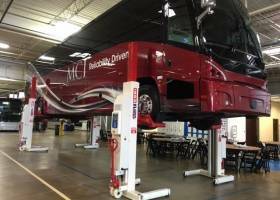 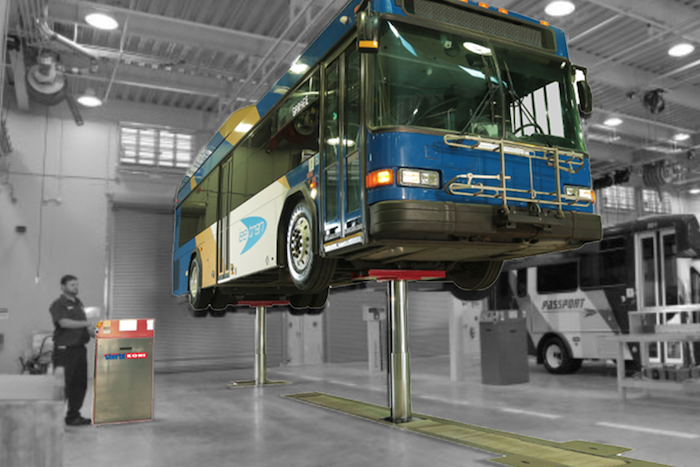 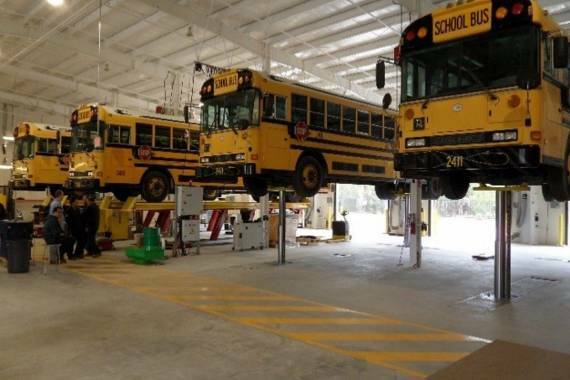 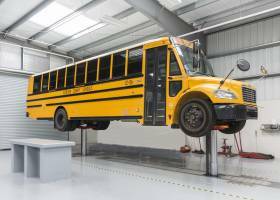 The Stertil-Koni SKYLIFT platform lift is extremely popular with the bus repair and maintenance companies in Asia and specifically in Japan and Singapore. 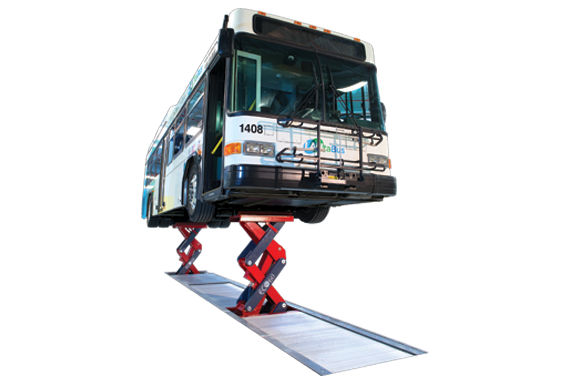 So much so, that in Singapore the SKYLIFT is setting the bus industry standard for heavy duty lifting. 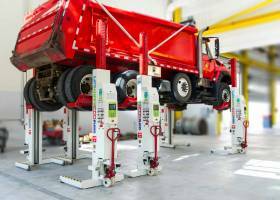 In an innovative breakthrough, Stertil-Koni engineers have redesigned inground piston lifting with the release of Continuous Recess for DIAMONDLIFT. 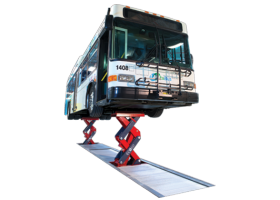 The movable lifting bolster remains flush with the floor along its entire travel path, easing lifting of all low-clearance HD vehicles. 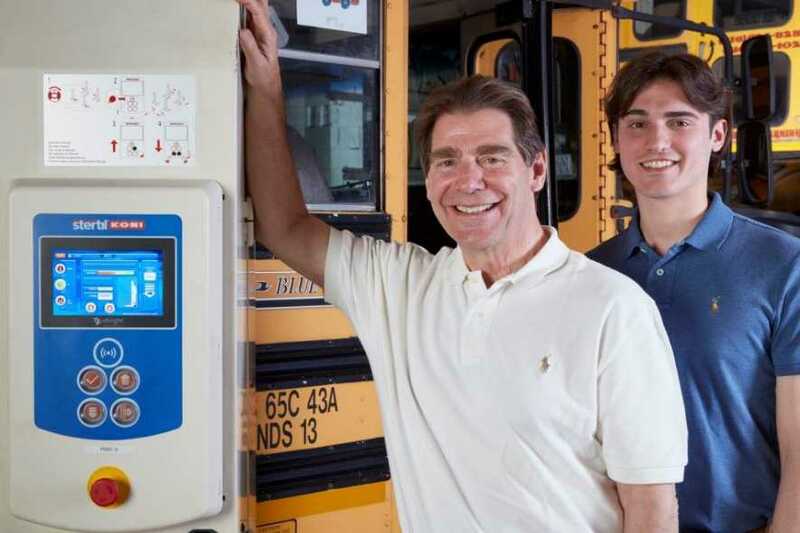 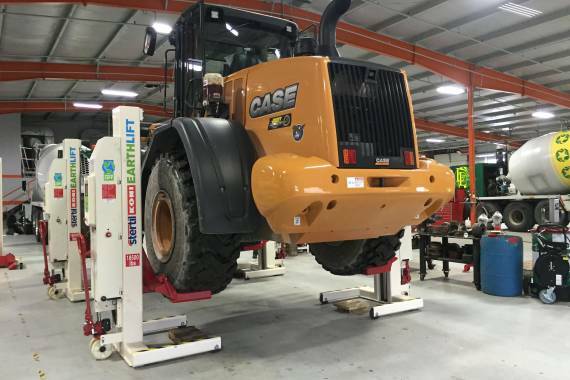 J&J Miles, a Freeport New York-based commercial truck and school bus inspection, repair and service facility – as well as extensive tire center – knows a thing or two about how to run a successful operation, particularly after more than nine decades in business. 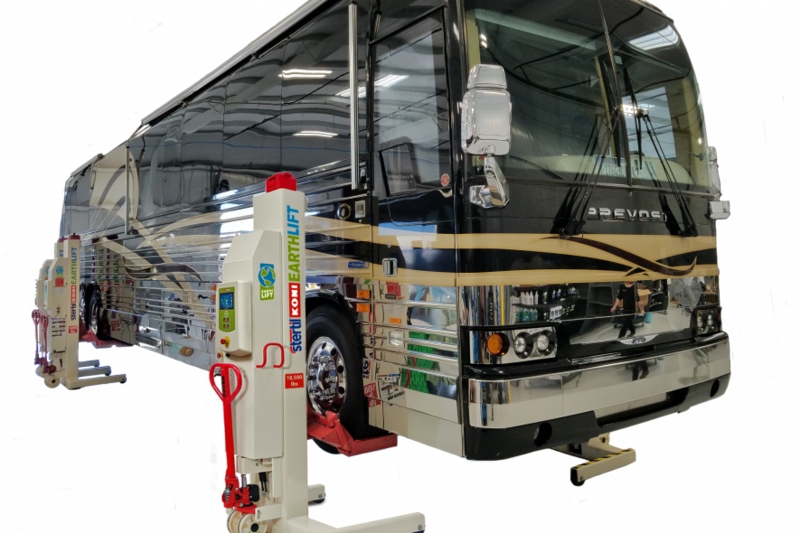 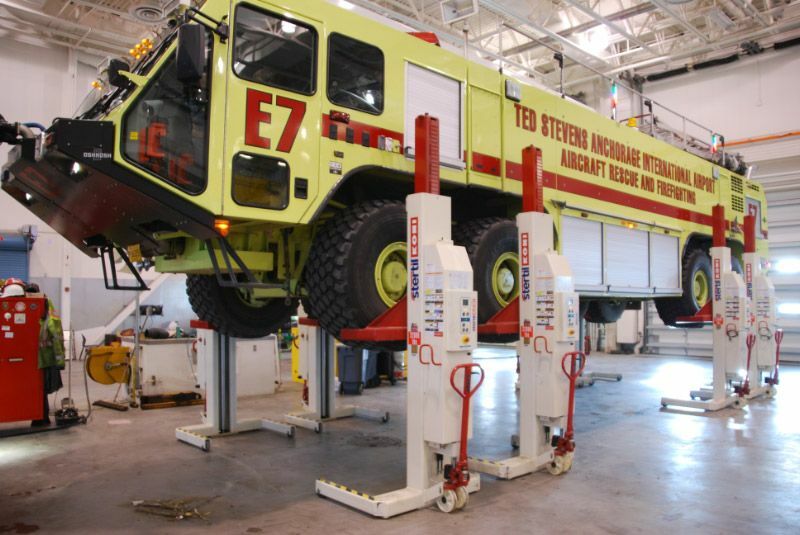 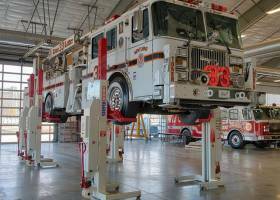 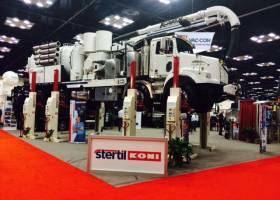 Check out how a set of four Stertil-Koni 1130 Mobile Column Lifts with a combined lifting capacity of 116,000 lbs. 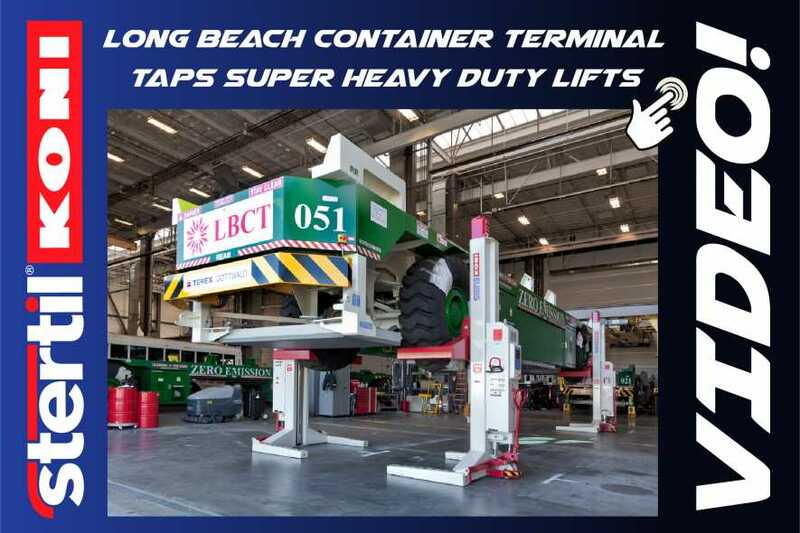 are changing the way Long Beach Container Terminal Corporation services its fleet of Automated Guided Vehicles – capacity 70 tons each. 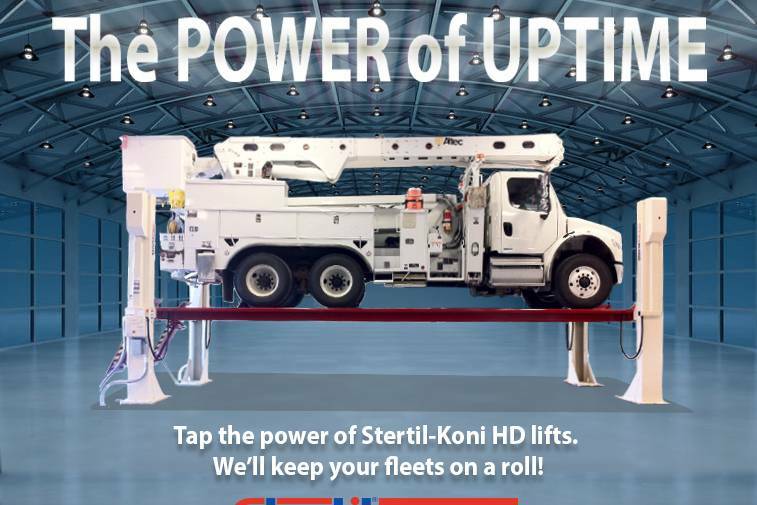 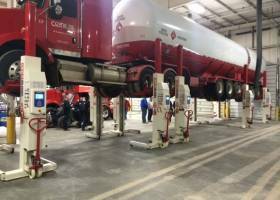 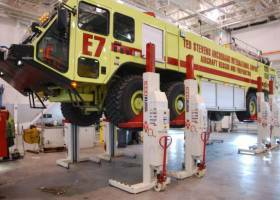 The escalation in severe weather across the country, coupled with the use of larger commercial vehicles has compelled many utility fleet operations to include Stertil-Koni vehicle lifts as a key component in their maintenance shops. 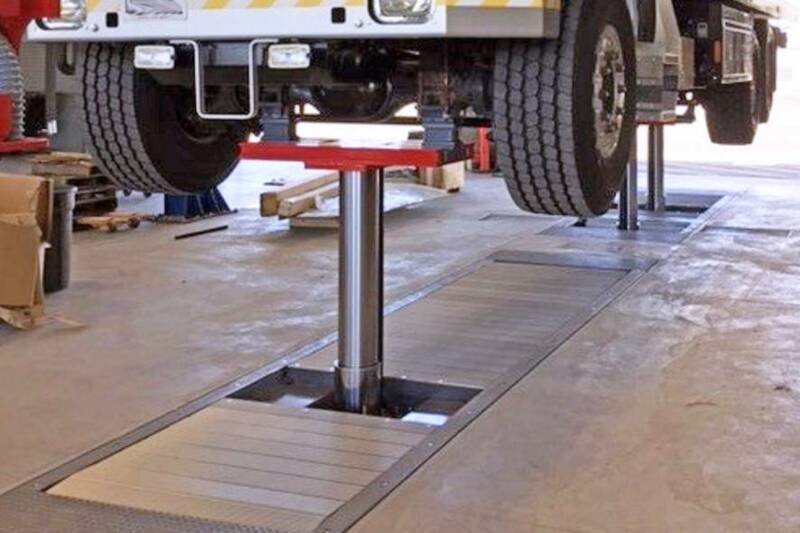 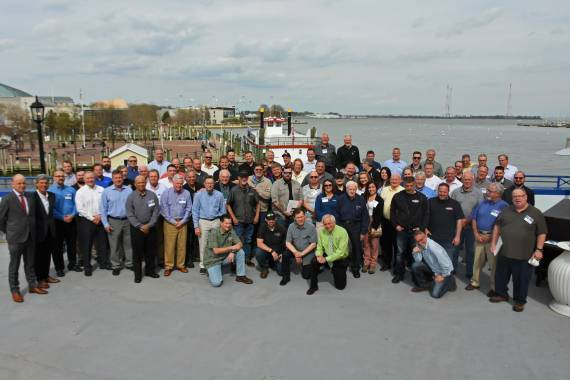 Learn more about our company, special news items and our people at the Vehicle Lift Connection blog.